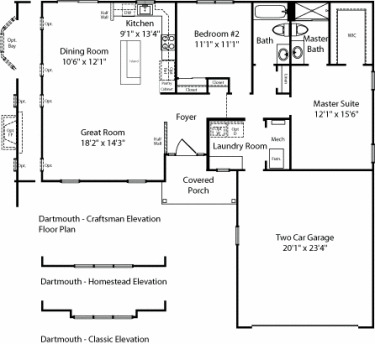 Plan: Dartmouth by J.S. 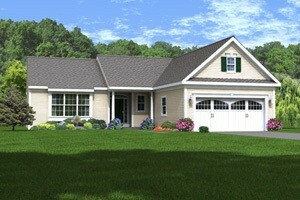 Hovnanian & Sons, Inc.
NEW MODEL!! 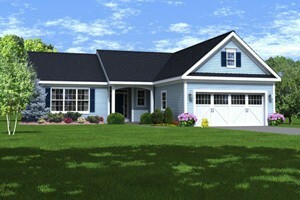 2 Bedrooms, 2 Baths, 2 Car Garage, Covered Porch, Master Suite with Walk-In-Closet, Great Room, Island Kitchen with Pantry.